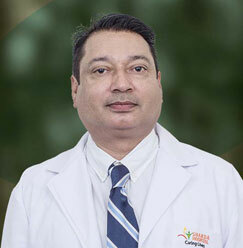 Dr. Rohit Saxena has been deputed as HOD in ENT, Head & Neck Surgery at Sharda Hospital. 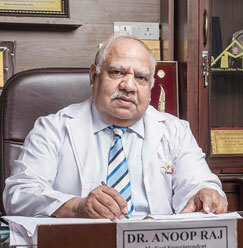 He completed his medical graduation in 1994 from K.G. 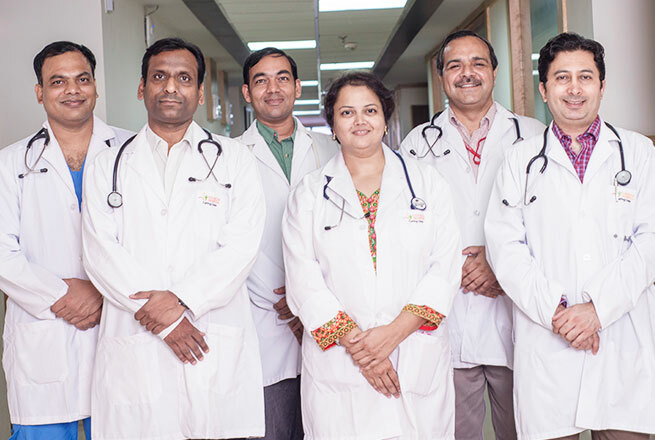 Medical College, Lucknow, which is one of the largest teaching hospitals in Asia and ranks 5th in all India ranking. 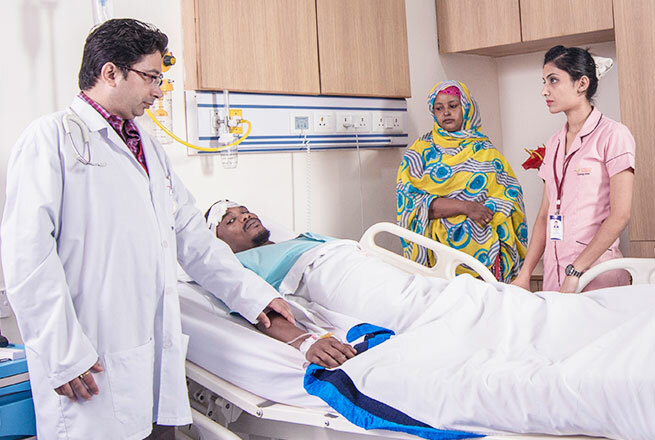 After that, he pursued his post graduation in Otorhinolaryngology and Head & neck surgery from the same institute in 1995. 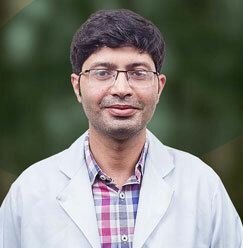 After doing 4 months of senior residency at Sir Ganga Ram Hospital, New Delhi, he joined the Santosh Medical College, Ghaziabad U.P. as an Assistant Professor in Department of E.N.T. in May 1999. 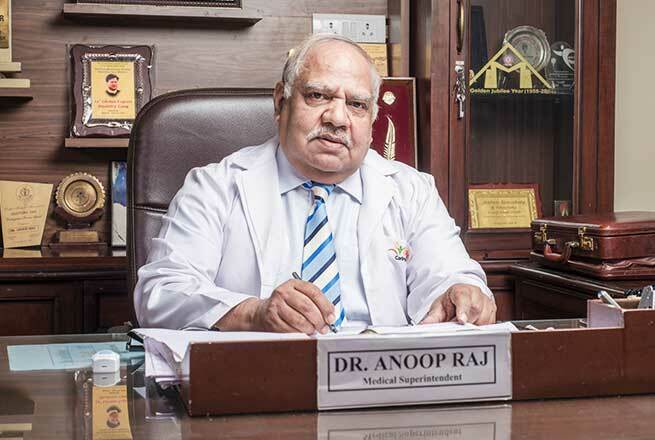 He worked there for 11 years and 05 months.and helped to develop the department from undergraduate to postgraduate department and left as Prof.& HOD in November 2010 and joined School of Medical Sciences, Sharda University in November 2010 and is working till date. Max Planck Research Award-2015 in ENT By International Agency For Standards And Ratings USA. The Association of Otolaryngologists of UP. Unusually large styloid producing neck swelling-case report- National Journal of Otorhinolaryngology and head and Neck Surgery,Vol-1(10) No. 2, August 2013. Hearing loss among school students: A cross sectional study- International journal of contemporary medicine. (January 2014). Rhino-orbital mucormycosis with maggots in a neglected diabetic patient , IJOHNS( July 2017) . Myringoplasty – A comparison between tragal perichondrium & temporal fascia graft. Effect of topical & systemic anti allergic drugs in Allergic Rhinitis : A clinic-pathological study.